Those with newly installed concrete floors. Those who are renovating their house. Those who desire to have beautiful floors. 1. Protection For The Floor. Many things can reduce the lifespan of concrete floors. Here are some of them. One, they are porous hence fluids readily gets in. In freeze-thaw climates, unsealed concrete can easily be damaged because water can get in and freeze. The frozen liquid will cause an expansion, which is hazardous to the floor because it can lead to the breakdown of small flakes at the surface of the concrete floor. At the same time, substances and chemicals such as oil, fertilizer, salt, and household cleansing agents can cause discoloration and damage to the unprotected floors. 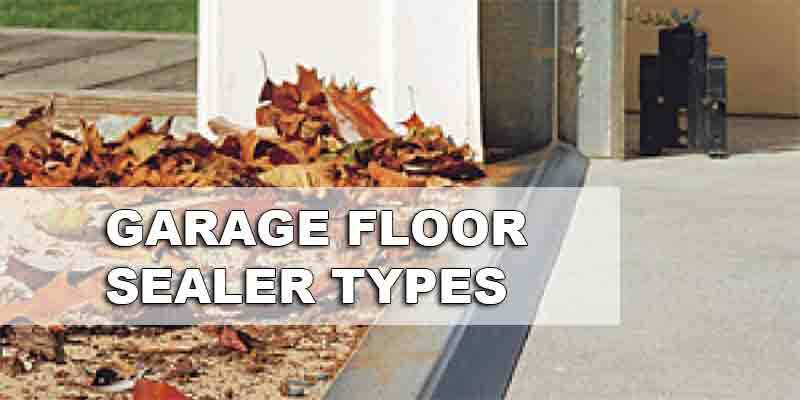 Floors with heavy “traffic” or “working garages” can suffer from wear and tear from constant exposure and use, also. Even the not-so-used concrete floor needs protection as time, dust and minor abrasion can lead to damage when it is unprotected. Beautiful concrete floor would be maintained for years when penetrating garage floor sealers are applied. How does it work? When applied, the sealer would penetrate the concrete and create a protective barrier. It adds strength to the concrete while preventing liquids from seeping through. 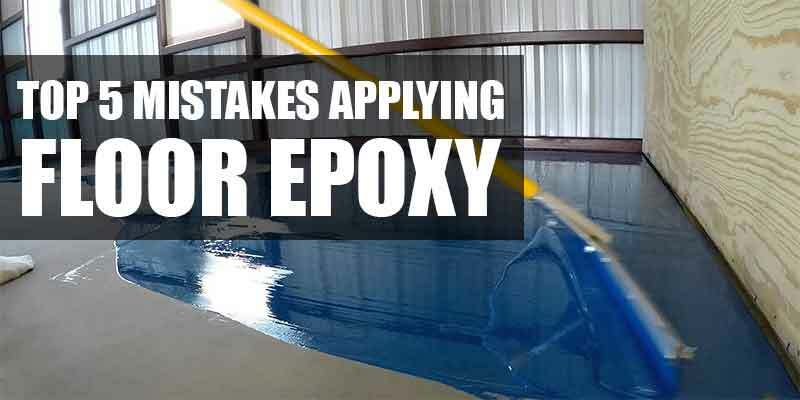 Therefore when liquid is accidentally poured on the concrete floor, it will just bead or sheet on the surface. This makes the concrete resistant to stains as well. Take note though that existing cracks need to be repaired first before you apply the sealer. The sealer cannot seal cracks. 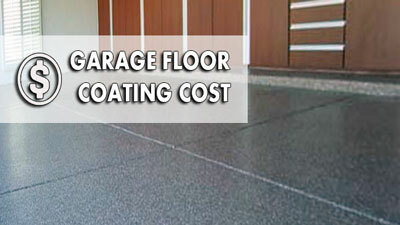 The price of garage floor sealers will depend on the brand of the sealer and the size of the floor. Regular sealers could amount to $0.15 to $0.30 per square foot. It can be a do-it-yourself project for the homeowners hence there is no labor fee needed. The process is easy. It is similar to applying a coat or painting, only it is much easier. The material needed is just a paint roller from a pump-up sprayer. High performance sealers can go from $0.50 to as high as $2.50 per square foot. 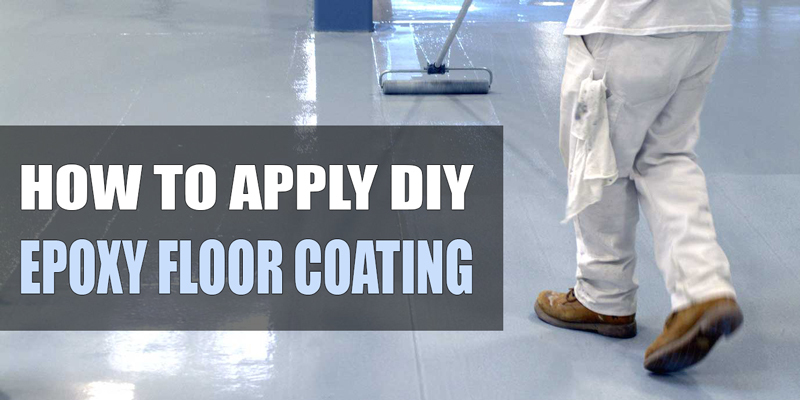 This type of sealer would require professional installation because there are special tools and more difficult application techniques that are needed. Hence, professional fee for labor should be included in the budget. 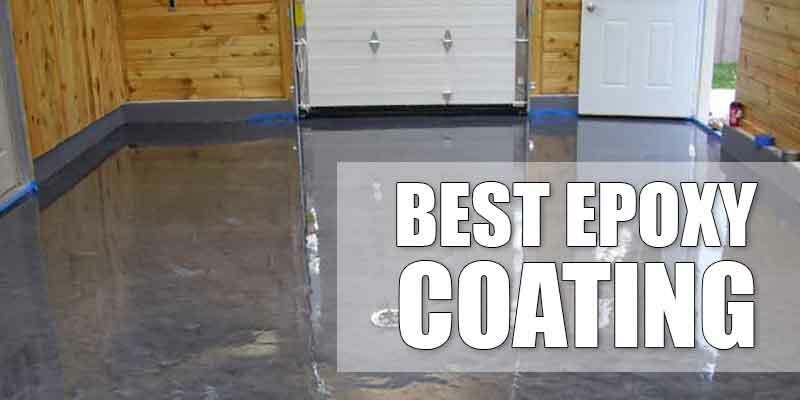 Initially, the expense may seem a lot but when you compare it to the cost of replacing damaged concrete floors, which can run to $7 to $9 per square foot, you’d realize that it is worth it. Tip on application of sealer: Most penetrating garage floor sealers can be applied when the new concrete has the ability to withstand the weight of the installer. High-performance sealers are best applied when the concrete is fully “cured”, which is generally 28 days. 3. Adds Beauty To The Concrete Floor. 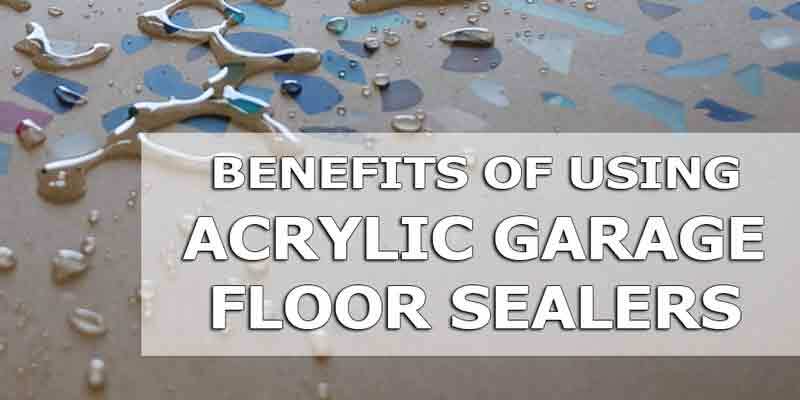 Depending on the type of sealer used on the concrete floor, there are several effects that can take place that will enhance the appearance of the floor. Here are some of them. a. Some sealers can provide significant color enhancement, giving the concrete floor a high-gloss wet look. b. Some can provide a moderate color enhancement leading to a satin appearance finish. c. Others have a wide range of finishes to choose from, including matte and gloss. d. Other sealers can be colored with opaque or translucent tints, depending on one’s preference. However, if the homeowner prefers the current look of his concrete floor, he should just use the sealer that would just strengthen the inside of the concrete without altering the surface look. 4. Repels Water Molds, Mildew, Stains, And Other Chemicals. Concrete floor can be a source of organisms that are hazardous to one’s health and to one’s floors. Studies have shown that indoor molds and mildews can cause the following to the people: nasal and sinus congestion, cough, sore throat, asthma, difficulty in breathing, headache, skin and eyes irritation and upper respiratory tract infections, among other things. At the same time, they can cause damage to the concrete floors. Penetrating garage floor sealants can provide added protection from such. Also, allergies and minor skin irritations would be prevented because of the sealants’ ability to reduce accumulation of dust. This makes the concrete floor low maintenance as there is no need to dust and wash it daily. At the same time, it can protect the floors from deicing fluids and road salts. These could cause breakdown of the floor’s surface. The sealant would prevent pitting and spalling of the concrete due to freeze-thaw cycles. On the other hand, working garages would benefit from sealants that offer protection from stubborn oil stains. Floor sealants shoot two birds with one stone. They provide protection to the floor and to the homeowners also. 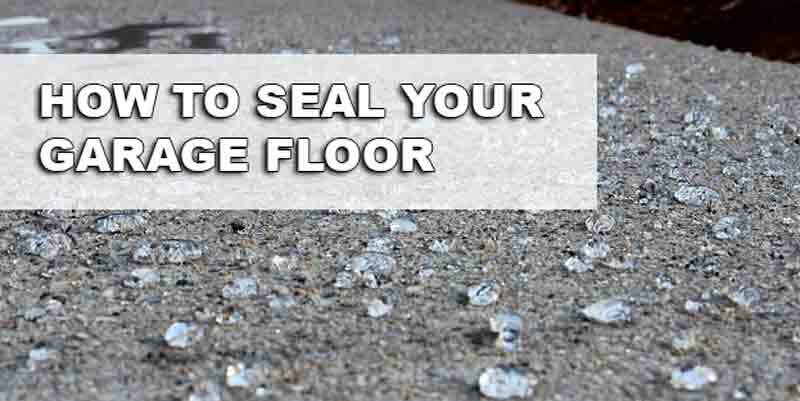 Penetrating garage floor sealers, when done correctly, could last for a decade or even more. There is no need to re-apply sealants every year. 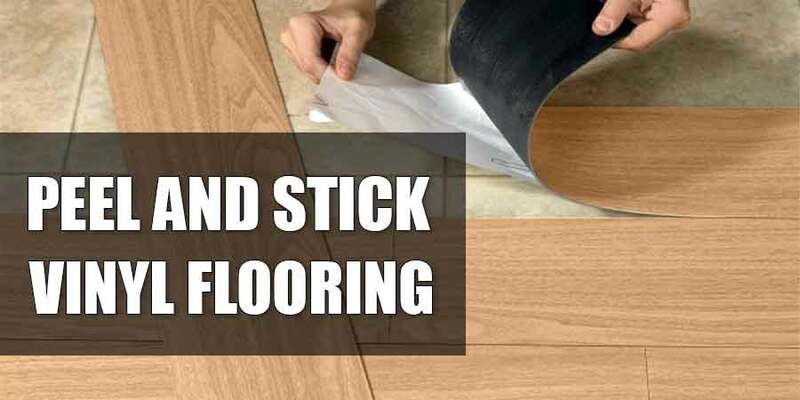 One is guaranteed of protection from various chemicals and substances that are harmful to the concrete floor for years. The effects of the sealants can last as long as the substrate surface is intact. 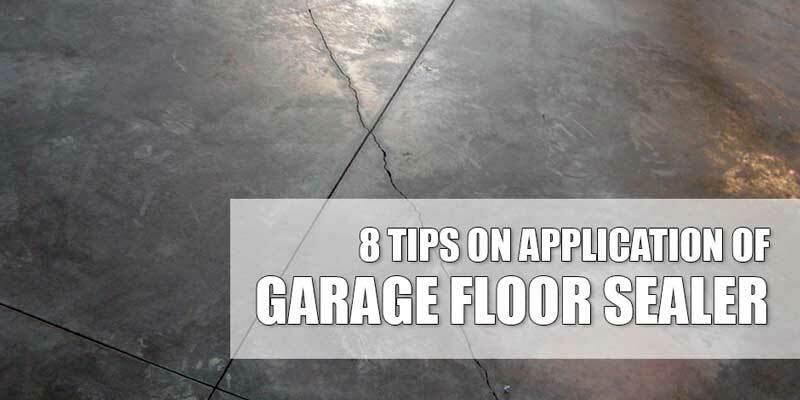 More often than not, it is the concrete floor that wears off first rather than the sealants. The homeowner is worry-free from slips, too. The effect of the sealant, in terms of slipperiness, is equivalent to that of bare concrete. It is safe. However, added protection or additional anti-slip products can be applied when the homeowner wants to be extra protected. This is applicable when there are small children or elderly in the family. 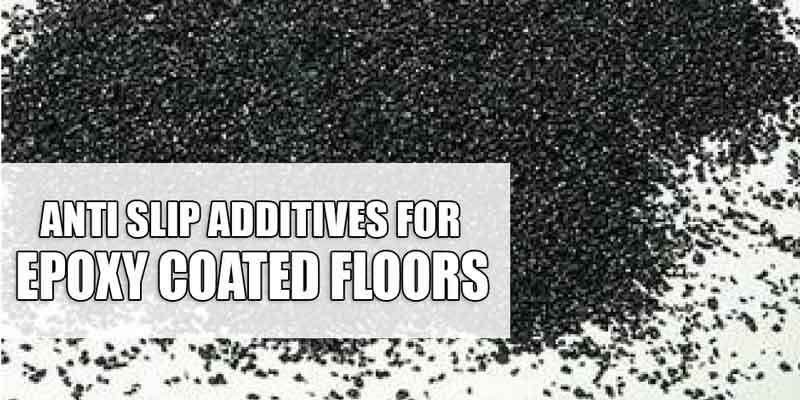 Examples of these anti-slip products that can be added to the sealants are grit, anti-slip tapes (on certain areas only like stair steps), silica sand, and aluminum oxide beads. The environmental-conscious homeowners would also be glad to know that there are penetrating garage floor sealants that are eco-friendly. Therefore the floors are safe from damage as well as Mother Nature. Protect your concrete floor, your health (and that of your family), the environment, and your finances with the use of penetrating garage floor sealants.